Are you looking for the best negotiation books? Whether you have just left money on the table, felt like someone took advantage of you or you simply don’t want to overpay for stuff, these books will certainly help you save (and make) money. Indeed, this list of best negotiation books might just have the best ROI on any book you’ll ever buy! Oren Klaff focuses on negotiations to raise money, like pitching your entrepreneurial ideas to VCs. I enjoyed it a lot it because it focuses on the social power dynamics of negotiation. Just make sure you don’t overdo it because “powerful is good” but “overpowering” is more likely to be shown the door than given the money :). 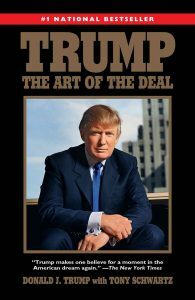 Albeit the name, the success of the author and the best-seller status of The Art of The Deal would have you believe this is all about negotiating, there is actually little when it comes to the technicalities of negotiations. However, you will learn a lot about how sharks and power-hungry men think. 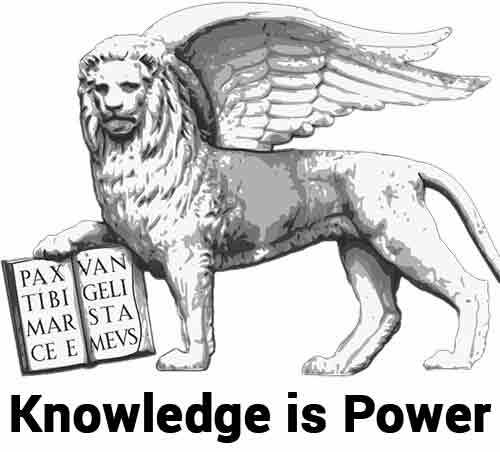 You need that knowledge for when you will be sitting at the negotiating table with someone like Trump. 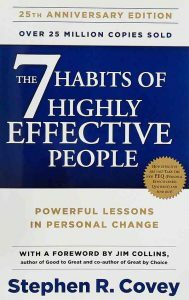 Albeit not strictly about negotiation, Covey’s best-seller deserves a place in any best negotiation books lists for one of its seven habits. Plenty of studies have shown that negotiating with a win-win mindset and being ready to make concessions lead to better outcomes and results. The name might suggest it’s all about business negotiation. But instead Chris Voss mostly deals with hostage takers, rebel groups and criminal negotiations. 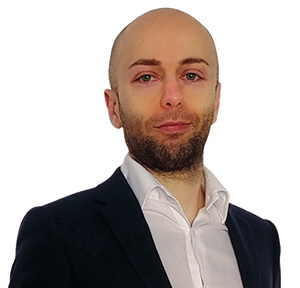 However, what he learned in years of experience is very well generalizable to both business negotiations and to our lives. That the secret to negotiating with the most aggressive and dangerous negotiators is to listen and empathize. Needless to say, that doesn’t mean to give in or be soft, but it does mean that lending an ear, sympathizing with their plight and trying to offer a legally-acceptable compromise wins the day. 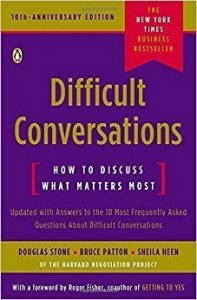 Another great book to negotiating when emotions run high. Here again one of the biggest takeaways is to first listen and understand what our negotiating partner is so worked up about. As the authors say, you can’t move the conversation in a positive direction until the aggravated party feels heard and understood. 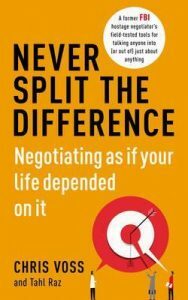 Possibly the best book I have read to negotiating difficult situations. If you noticed some parallels from How to Win Friends and Influence People, you are right. In my course Social Power I show you a couple of examples where helping people save face helped me win the negotiation. 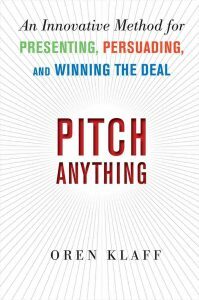 It’s a bit technical, but it’s the only book on this list (and in most best negotiation books list I’ve seen) that it’s actually based by numbers and data. Sure, auction theory is based on the homo economicus and postulates that players are rational and we know beyond reasonable doubts that people are not rational (just as three examples check: Kahneman, Ariely and also “Fooled by Randomness“). Yet, trust me when I say that you will learn boatloads from this negotiation books. No other book, for example, opened my eyes on the best technique to sell your house. 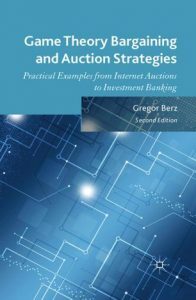 Now, thanks to Berz, I know that I will be using a Dutch auction style to sell my house. 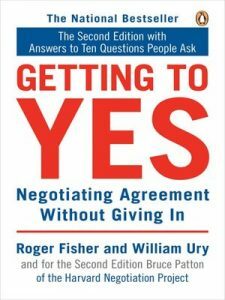 Getting to Yes is a classic and one of the biggest negotiation best seller books. 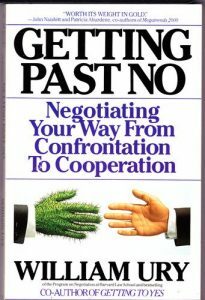 And finally, we get to the very best book on negotiations. 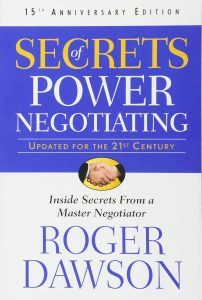 And I can’t believe what an under-appreciated and underrated book this pearl on negotiation power moves actually is. Roger Dawson here focuses fully on actual techniques and power moves, so you will learn about “good cop/bad cop”, “higher authority”, “the flinch” and all other power moves that the biggest sharks out there use. Do you want to be updated when a new entry makes into the top 10 of best negotiation books? Then just sign up below.